For those of you who are trying to come up with your own forex trading resolutions for 2013 but are stuck, here’s a tip from your friendly, green forex trading monster: establish a pre-market routine! I firmly believe that one of the reasons for the improvement in my trading performance can be attributed to my practice of marking out key levels to watch out for on the cross-currency pairs. Yes, it can get difficult at times to stay up late on Sunday or wake up extra early on Monday to get the work done, but at the end of the day, I can’t deny that it’s helped improve my trading immensely. I hope you guys consider establishing some sort of pre-market routine as well, as it will pay dividends in the long-run! That said, I now present to you the first edition of my Weekly Watch for 2013! 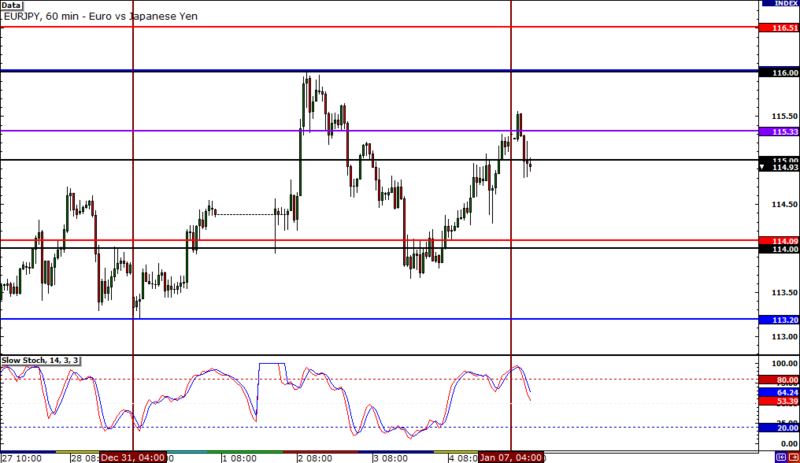 Now that EUR/JPY has set a lower high, is it time to go in short? If you’re in the bear camp, it might be best to see how price reacts to the 116.00 MaPs. If you see another set or reversal candlesticks at the resistance zone, you know what to do! On the other hand, a solid candle close above that level could be a sign that this pair is headed for new highs. 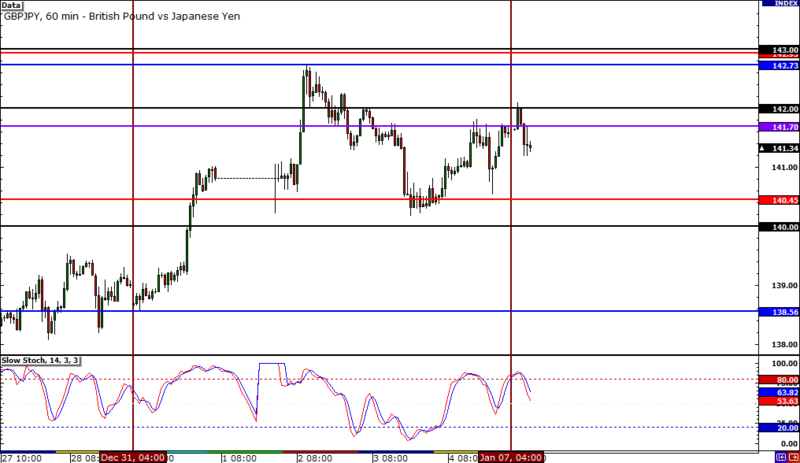 Once again, GBP/JPY set a new high last week, nearly testing the 143.00 MaPs. Seeing as how this pair has been on a solid rise the past few months, I wouldn’t be surprised if we see price break through the resistance zone. If you’re looking to jump in on a retracement though, make sure you keep tabs on how price reacts to potential support between the 140.00 MaPs and the bottom WATR. 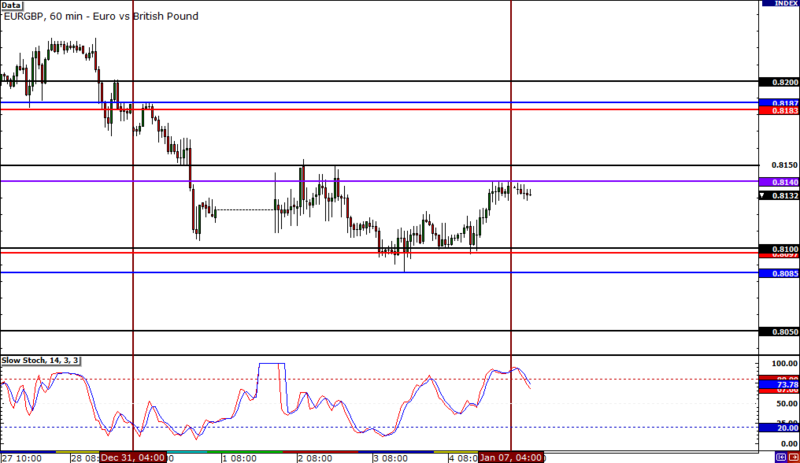 Lastly, here’s my take on EUR/GBP. The pair pretty much stuck within a 50-pip range last week, bouncing between .8100 and .8150. If you’re the type of trader who likes playing breakouts, you can try waiting for a candle close above .8150 or below .8100 before putting up your orders!